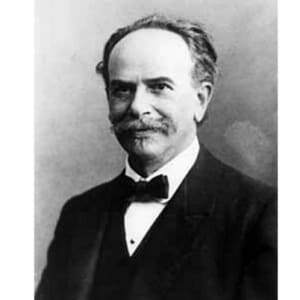 Franz Boas was a German-born anthropologist who founded the relativistic, culture-centered school of American anthropology that dominated 20th century thought. Born on July 9, 1858 in Minden, Germany, Franz Boas&apos;s first anthropologic fieldwork was among the Eskimo in Baffinland, Canada, beginning in 1883. 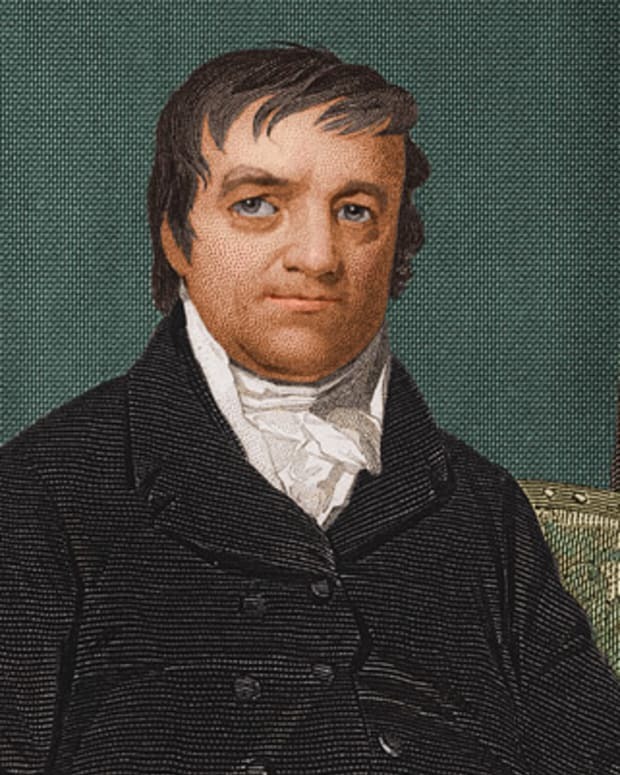 He later argued against contemporary theories of racial distinction between humans. His work culminated with his theory of relativism, which discredited prevailing beliefs that Western civilization is superior to simpler societies. Franz Boas was born in Minden, in the Westphalia area of Germany, in 1858. 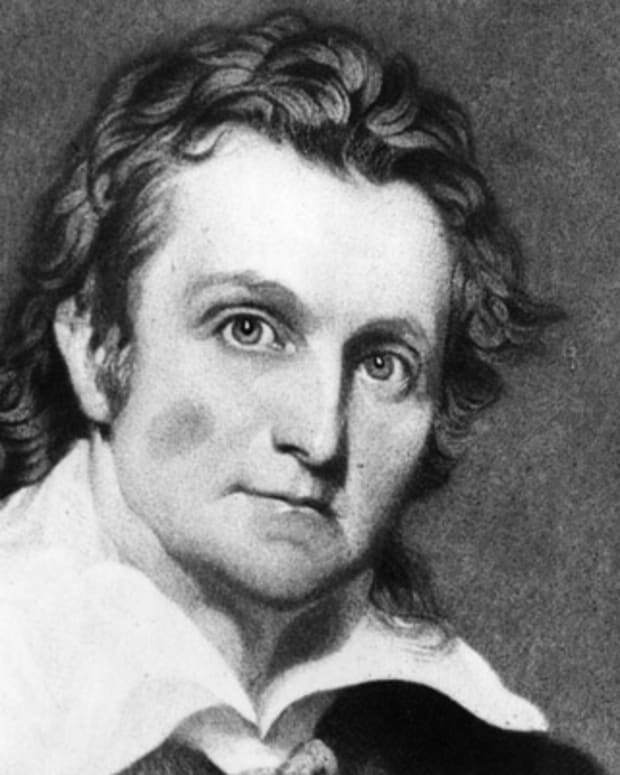 From the age of 5, he was interested in the natural sciences, including botany, zoology and geology. While studying at the Gymnasium in Minden, his interest in the history of culture took root. After attending the universities of Heidelberg, Bonn and Kiel, in 1881 he earned a Ph.D. in physics, with a minor in geography from the University of Kiel. After a brief stint in the military, Boas continued his studies in Berlin. Soon after, in 1883, he began a yearlong scientific expedition—his first—to Baffin Island in northern Canada. Fascinated by the Inuit culture, Boas collected ethnographic data not directly related to the project at hand, and so began his lifelong interest in and study of the way people lived. Upon his return to Germany, Boas took posts in the Royal Ethnological Museum in Berlin and at the University of Berlin, where he taught geography. At the museum, he met members of the Nuxalk Nation of British Columbia, sparking a lifelong relationship with the First Nations of the Pacific Northwest. In 1886, on his way back to Germany from one of his many visits with the tribes of British Columbia, Boas stopped in New York City and decided to live there, taking a position as an editor for Science magazine and his first teaching position at the newly founded Clark University, in Worcester, Massachusetts. Also during this time, as part of the Chicago World&apos;s Fair, Boas was involved with a project to bring the cultures of Native Americans to the general public. He soon began to formulate theories on anthropological relativism, which he described thusly: "Civilization is not something absolute, but … is relative, and … our ideas and conceptions are true only so far as our civilization goes." In 1896, Boas began lecturing at Columbia University, and three years later, he became the first professor of anthropology there. Nine years after that, he established Columbia’s department of anthropology, the first in the United States. Also in 1896, Boas was appointed assistant curator of ethnology and somatology at the American Museum of Natural History, a post he would hold until 1905, when he resigned to focus on anthropological education and research. Boas was an innovative and productive researcher, contributing to statistical physical anthropology, linguistics and American Indian ethnology. By the turn of the century, he was the most influential figure in the field of anthropology. His growing reputation in anthropology was equalled by his enormous influence as a teacher and researcher in all four subdisciplines of anthropology (physical anthropology, linguistics, cultural anthropology and archaeology; his work also extended into folklore and art). His first doctoral student was Alfred Kroeber, also a great pioneer of American anthropology, who went on to cofound the anthropology department at the University of California, Berkeley, which helped to spread Boas’ theories coast to coast. In 1911, Boas published The Mind of Primitive Man, a series of lectures on culture and race. In it, Boas explored further thoughts on cultural relativism, debunking then-current ideas suggesting the superiority of Western civilization over less-developed societies based on racial criteria. In the 1920s, Boas&apos;s book was often referred to by those who opposed new U.S. immigration restrictions based on supposed racial differences. At the other end of the spectrum, in the 1930s his book was burned by the Nazis and his Ph.D. from Germany&apos;s University of Kiel was rescinded. Boas enlarged and updated The Mind of Primitive Man in 1937, and published Race, Language and Culture in 1940. After his retirement, in 1936, Boas responded to the steady rise of the Nazis in Germany and Hitler&apos;s thoughts on a "master race" by crystallizing his ideas about racism in articles published in popular scientific journals, some of which were collected after his death in Race and Democratic Society (1945). He also lectured widely in an attempt to educate the public on the nature of race and the dangers of Nazi ideology. To Boas, anthropology was a holistic and eclectic field of study, so to assess theories of cultural differences, one must be familiar with biology, interrelations of humans and their environment and such specific criteria as human migration, nutrition, child-rearing customs and disease, to name a few. What made Boas&apos;s theories truly revolutionary, however, was that while anthropologists have generally believed that humans make up a single species, few scholars of his time believed that different races within the species showed equal ability to achieve cultural development. Because of Boas&apos;s influence, anthropologists and other social scientists began to see that differences among the races resulted not from physiological factors, but from historical events and circumstances, and that race itself was a cultural construct. In the end, Boas contributed to all four branches of anthropology, in studies ranging from racial classification to linguistics. He influenced a wide variety of scholars and researchers that followed, from Margaret Mead to W.E.B. Du Bois, and pioneered the study of anthropology across the United States, both before his death in 1942 and since. 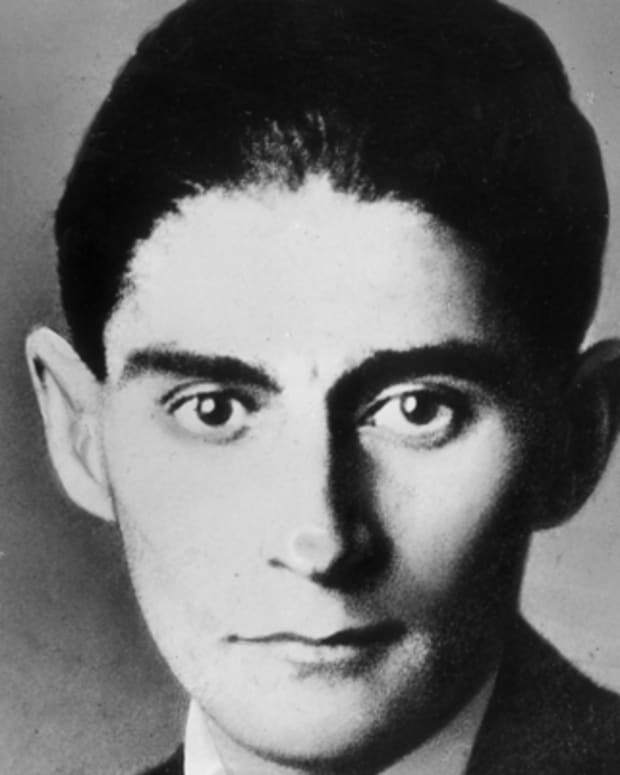 Author Franz Kafka explored the human struggle for understanding and security in his novels such as Amerika, The Trial and The Castle. 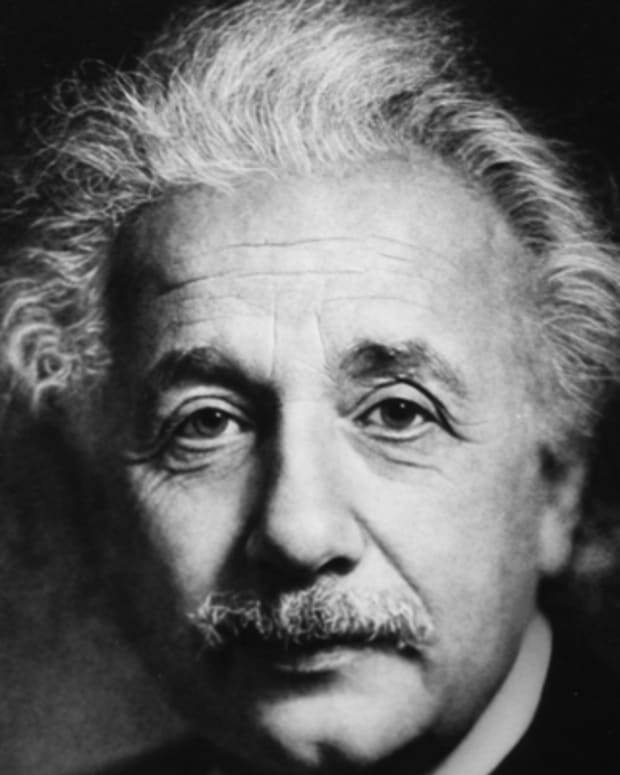 Albert Einstein was a German-born physicist who developed the general theory of relativity. He is considered one of the most influential physicists of the 20th century. 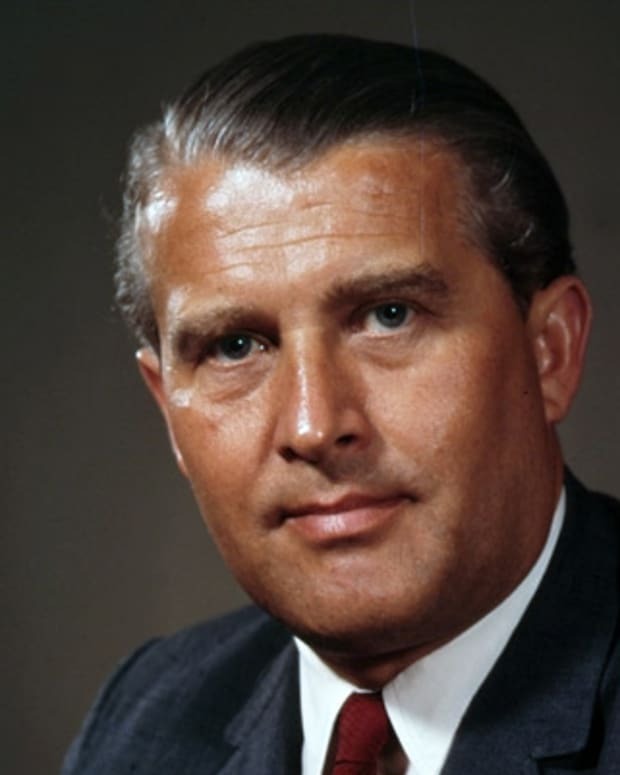 Wernher von Braun was a German engineer who worked on rocket technology, first for Germany and then for the United States. 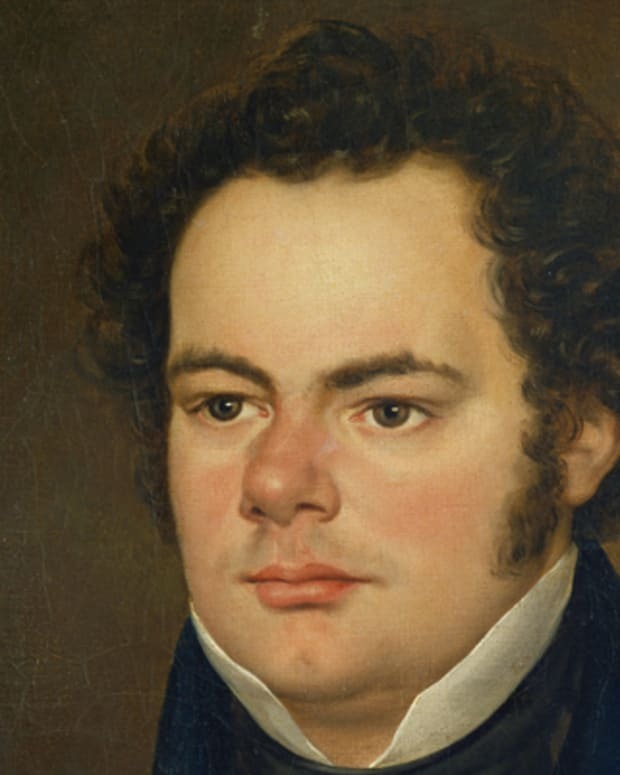 Franz Schubert is considered the last of the classical composers and one of the first romantic ones. Schubert's music is notable for its melody and harmony. 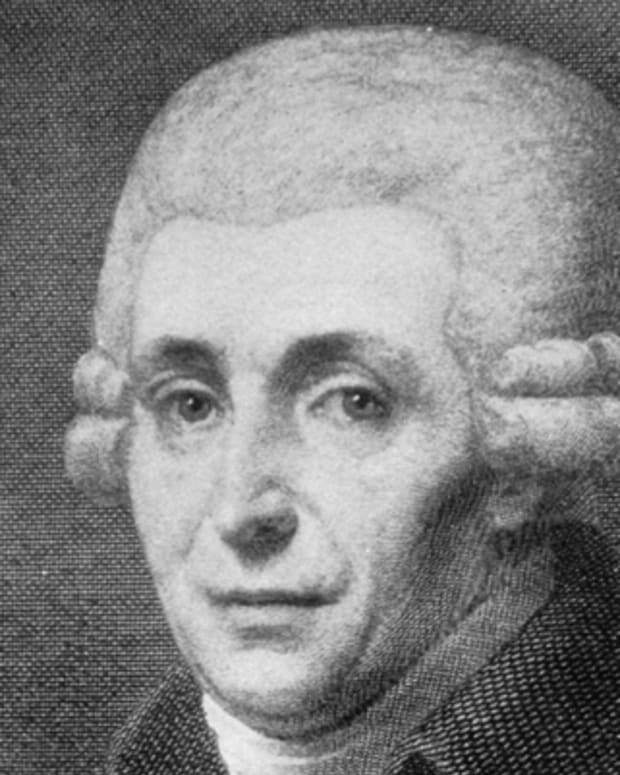 Over the course of his 106 symphonies, Austrian composer Franz Joseph Haydn became the principal architect of the classical style of music. 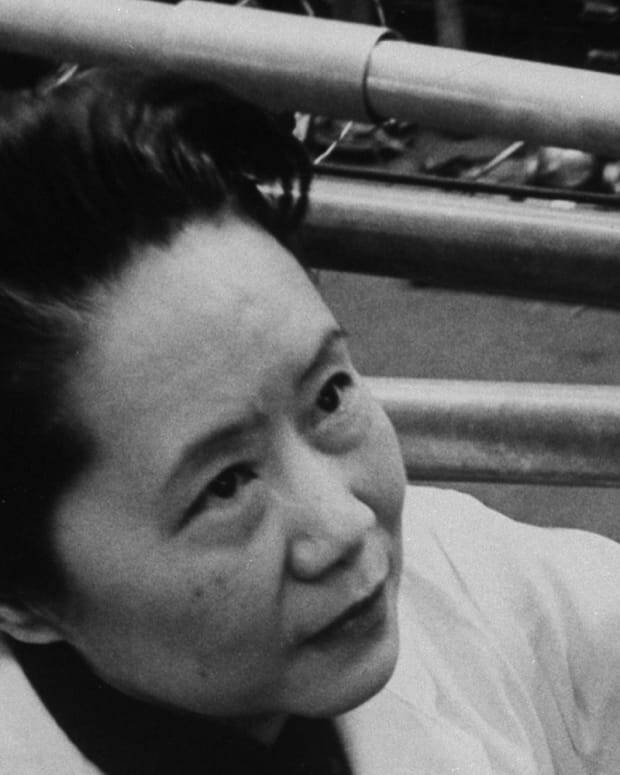 Chinese-American nuclear physicist Chien-Shiung Wu, also known as "the First Lady of Physics,” contributed to the Manhattan Project and made history with an experiment that disproved the hypothetical law of conservation of parity. 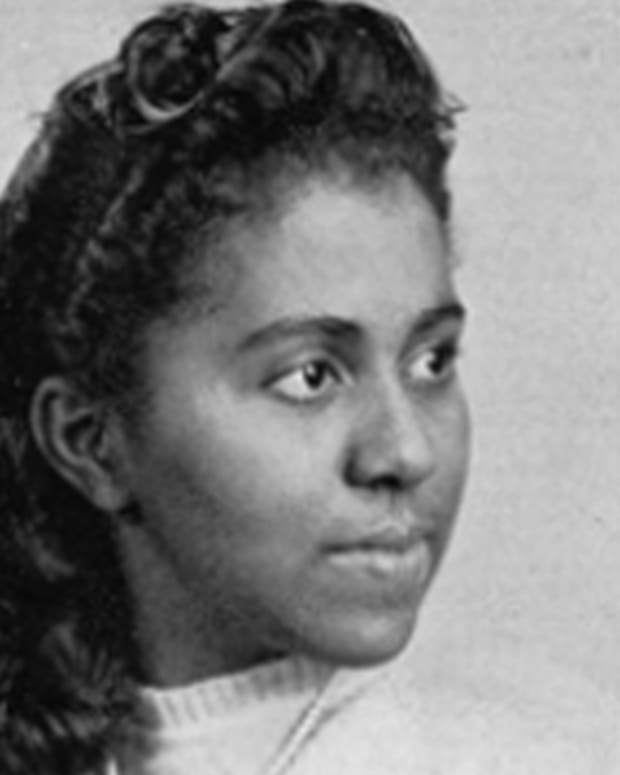 Marie M. Daly is best known for being the first African-American woman to receive a Ph.D. in chemistry in the United States.